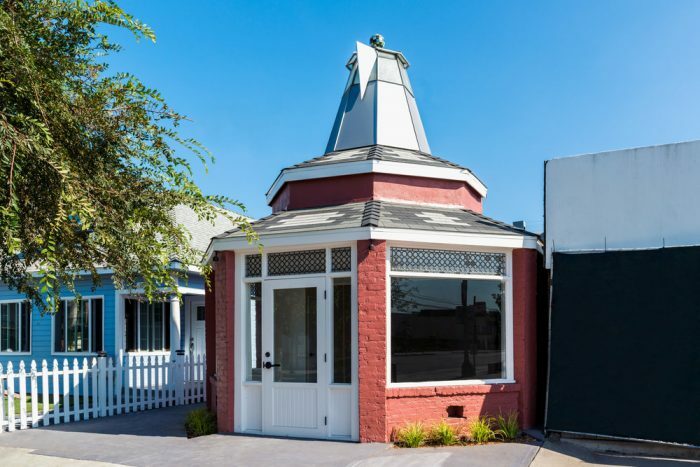 A shingle-style Victorian was received a programmatic makeover in the 1930s to become a beloved coffee pot shaped building, known as Hot Cha Cafe beginning in 1936. The building was declared a city landmark, but was threatened with demolition by neglect, until the current owner rehabilitated the property. The Hot Cha Cafe received a Long Beach Heritage Preservation Award and is now occupied with a new tenant. 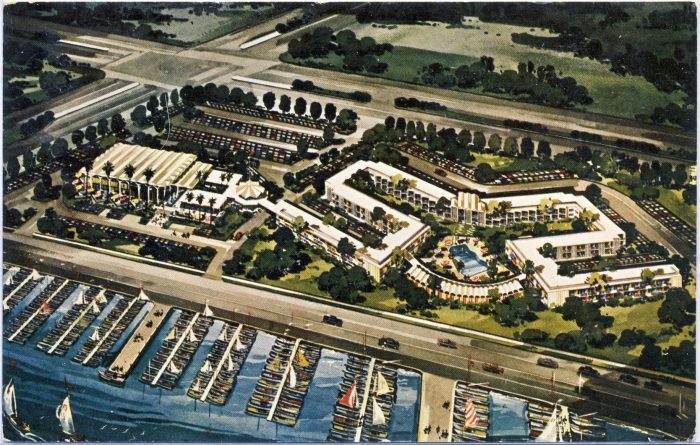 The Seaport Marina Hotel, originally known as the Edgewater Inn when it opened in 1963, was designed by architect Roy Sealey. The Googie-style resort was a significant example of a mid-20th century motel in Southern California. Deferred maintenance and loss of integrity challenged historic designation of the property and despite advocacy efforts, the complex was demolished in 2017 to make way for a shopping center. The Santa Fe Train Depot was the last remaining station of three that once served Long Beach beginning in the early 20th century. The mission revival building, constructed in 1907, was originally at Broadway and Pacific, but de-commissioned and moved twice before relocation to Willow Springs Park in 2015. On September 16, 2016 the building caught fire and was declared a total loss. 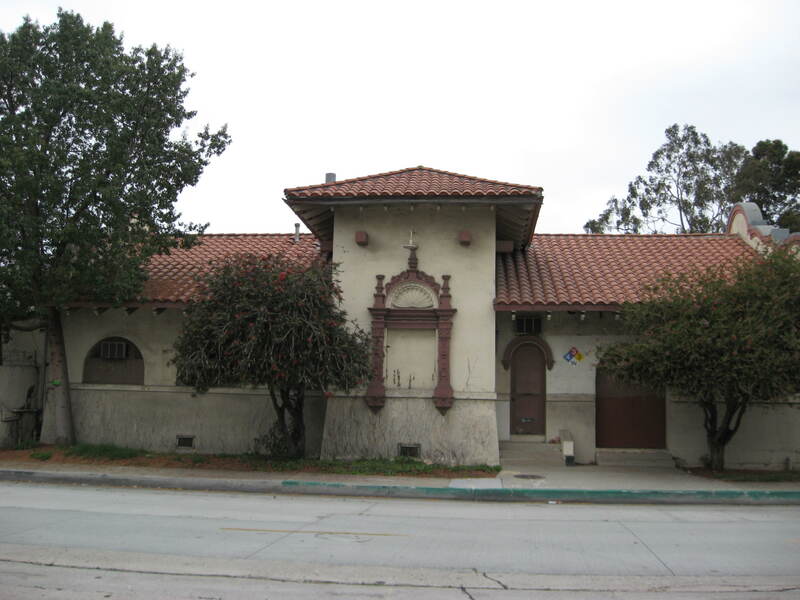 Help save Long Beach historic buildings and heritage for future generations. We appreciate any amount you can give.